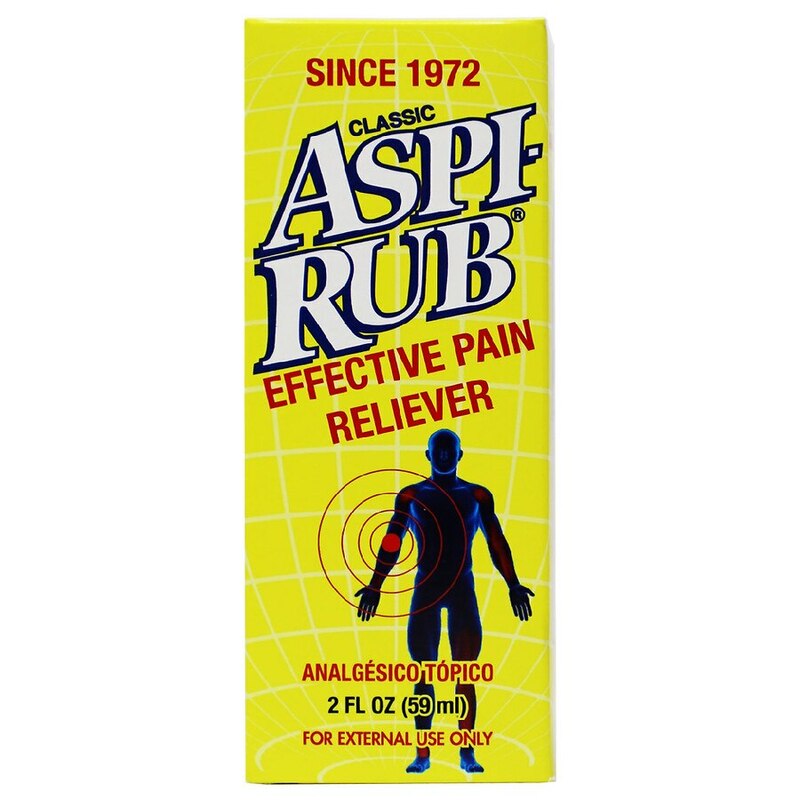 Rub away the pain. New aroma. For external use only, when using this product - use only as directed, do not bandage tightly or use with a heating pad - avoid contact with eyes and mucous membranes, do not apply to wounds or damaged, broken or irritated skin. If swallowed accidentally induce vomiting and call a physician. If redness is present, consult your physician immediately. KEEP THIS AND ALL MEDICATIONS OUT OF THE REACH OF CHILDREN.